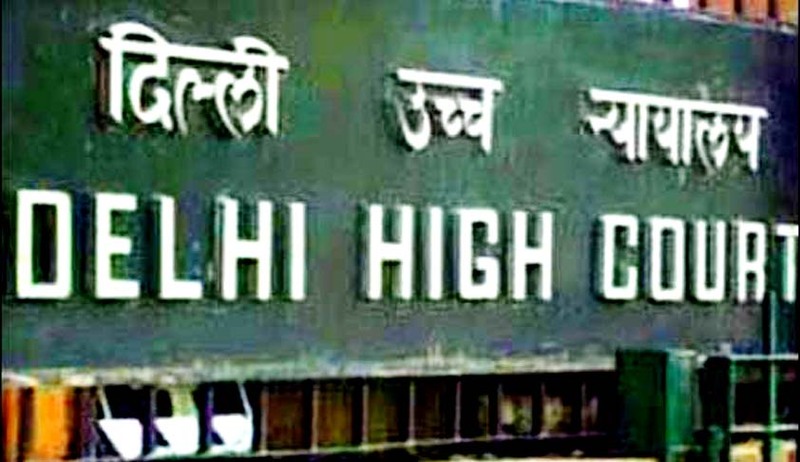 The Delhi High Court has termed as "intriguing and appalling" the Delhi government's "apathy" in not filling up vacant posts of prosecutors in criminal trial courts and asked the authorities to take prompt action. Justice Kailash Gambhir, who issued various directions on the issue, directed the Home department of Delhi government and the CBI to file a compliance report within four weeks. "One of the pre-dominant cause for delay in disposal of criminal case is due to shortage of public prosecutors. It is quite shocking to learn that some of the public prosecutors have been burdened to take care of the work of two criminal courts," the court said. "This lackadaisical and apathy of the Government in not filling up of the vacancies on the posts of Assistant Public Prosecutors/Additional Public Prosecutors is quite intriguing and appalling," it said. It also cited a recent direction of the Apex Court that the trial involving lawmakers as accused be concluded within a year after framing of charges. "But how can any criminal court function in the absence of a public prosecutor attached with the court. It is the statutory obligation of the State to ensure that every criminal court whether be of Metropolitan Magistrate or the Sessions Court has the assistance of an able and competent public prosecutor...," it said. The Court said that it is a matter of great concern that the Court has to give directions from time to time to the government. "The Government of NCT of Delhi should get to know in advance as to how many new posts of judicial officers are going to be created and filled up in various district courts of Delhi. "It will be taken as a case of gross negligence on the part of the concerned Ministry/Department, especially the Home Department of the Delhi if they do not take prompt steps in filling up the vacancies of Assistant Public Prosecutors/ Additional Public Prosecutors to ensure that prosecutors are assigned the duties with such new criminal courts," it said. The Court said that it will take a strict view if it was found that due to any "lapse or negligence', the appointment of public prosecutors has not taken place.